Learn about the incredible industrial histories of Old Oak and Park Royal and discover sites that have witnessed remarkable innovations. Learn about the incredible industrial histories of Old Oak and Park Royal and discover sites that have witnessed remarkable innovations. 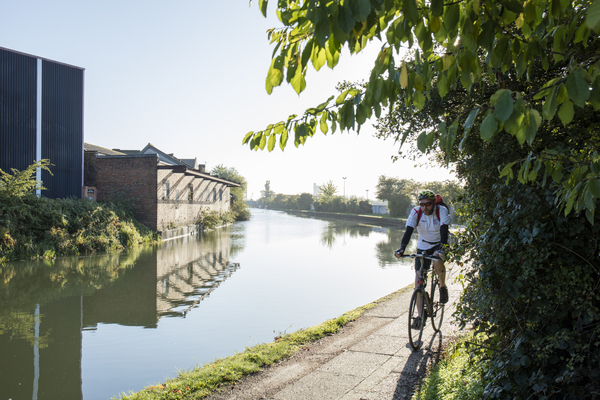 Tour the prolific local rail and canal transport networks, visit the area’s distinctive factories and see the home of the first business computer. Free places for tours will be allocated on a first-come-first-served basis from a sign up desk at The Collective from 9am. The capacity for this tour is 20 adults. Lifting the Lid on Old Oak and Park Royal is part of the Old Oak and Park Royal Development Corporation’s activity with the Great Place Scheme which has been supported by the National Lottery through Arts Council England and the Heritage Lottery Fund.